A brand-new thread lift technique that brings a lasting V-shape face with its two-step lifting effect, Happy Lift™ (Revitalizing) threads’ innovative combination of materials, p(LA-CL), are twice as strong compared to other threads. PicoPlus laser is a Nd:YAG device that delivers dual (Pico & Nano) wavelengths to approach multi-layers of skin, proven effective in treating pigmentation (melasma, freckles etc. ), wrinkles, pores, acne scars, rosacea, removal of tattoos and others. 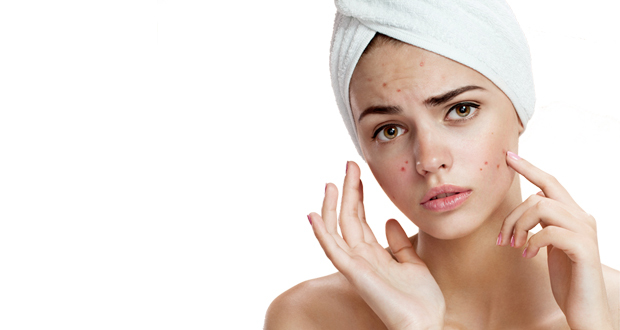 The physical and emotional effects of acne can last long for a long time. From pulsating acne breakout to dark acne marks and scars, we are able to customise effective treatments for your needs. 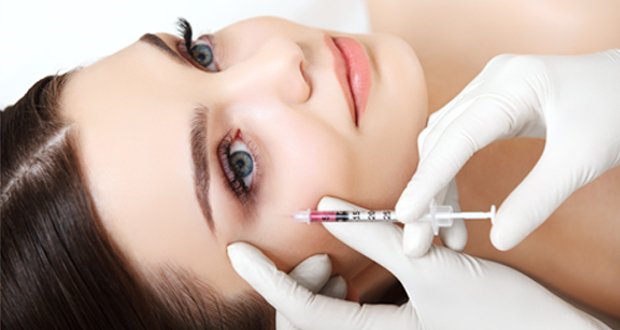 Botox is one of the many trade names for the purified form of botulinum toxin. 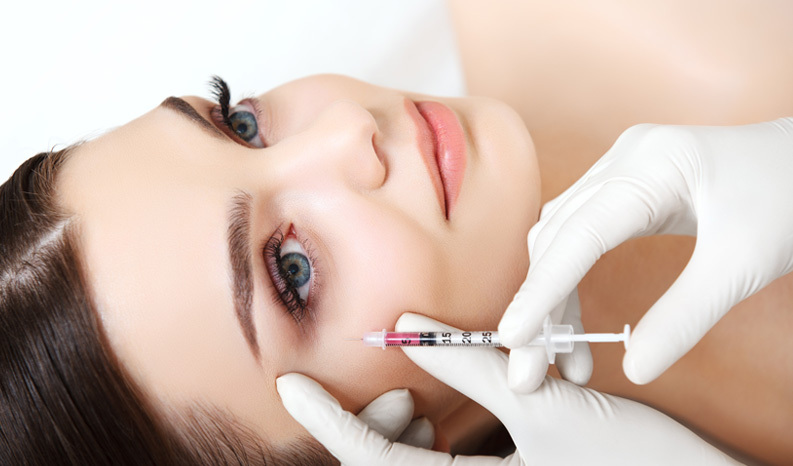 Reversing the signs of aging and jawline contouring are most sought for with the use of Botox. 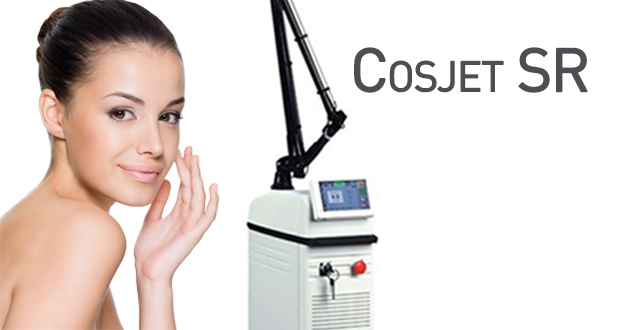 Get the glow back in your skin with COSJET, a duo-lifting laser system that promotes skin rejuvenation. Helps to improve skin texture and laxity, and reduce pores, acne scars and wrinkles. It can also be used for hair and broken veins removal. Don’t let aging skin bring you down. 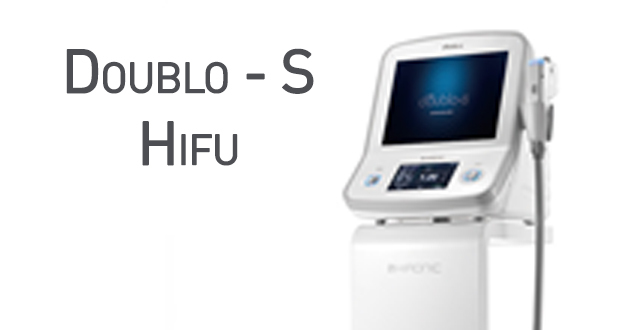 DOUBLO-S is a 2nd Generation HIFU (high-intensity focused ultrasound) system for non-invasive facelifting developed and made in Korea. Seeing double? Submental or double chin can happen to the slimmest of us. 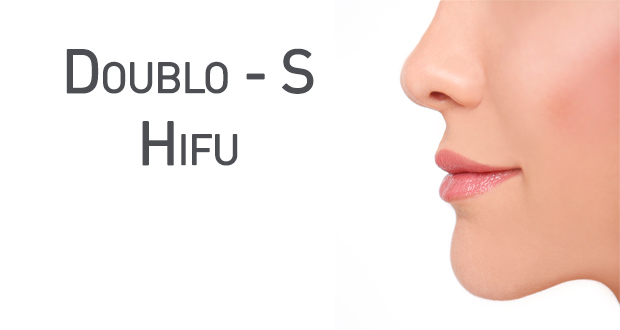 DOUBLO-S Submental is effective and safe in eliminating the stubborn fat pocket. Skin rejuvenation that last! 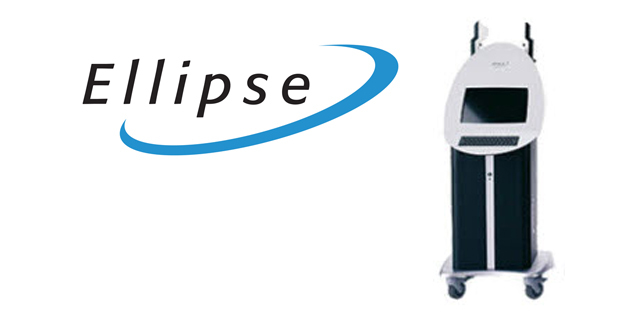 Ellipse IPL Face is one of Nu.Reflections’ signature brightening treatments to address light pigmentations and uneven skin tones. 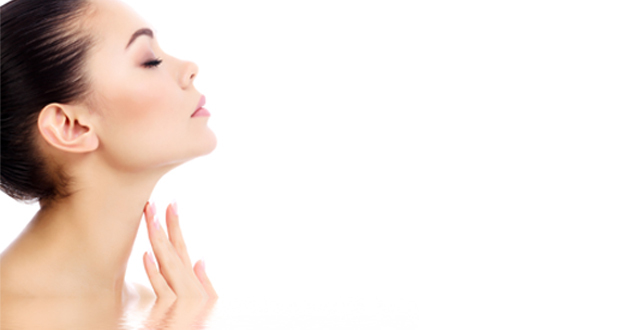 Your neck can easily reveal or betray your age. 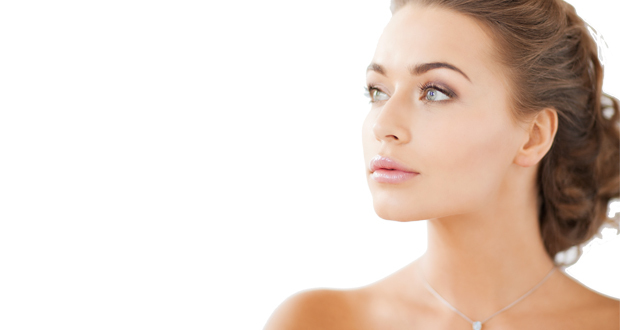 Ellipse IPL Neck emits bright pulses of light that penetrate the skin to brighten and rejuvenate your neck area. 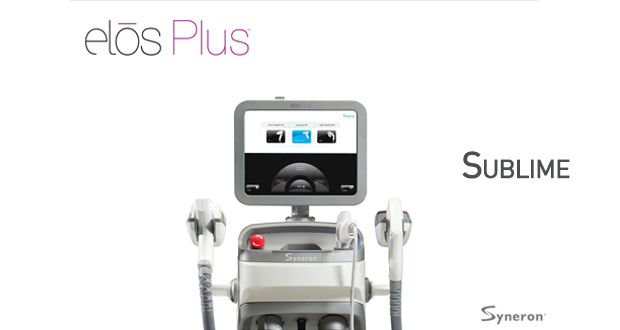 ELOS-Sublative delivers bi-polar RF (radio frequency) energy to the skin by triggering skin resurfacing. It is ideal for reducing fine lines, wrinkles as well as scars. Gravitational force and aging lead to laxity. ELOS Sublime uses combined energies to stimulate collagen production and improve your overall skin quality. Beauty transcends age and gender. ELOS Triniti Total Face Rejuvenation combines three of today’s most effective technologies to treat multiple skin concerns in one treatment. 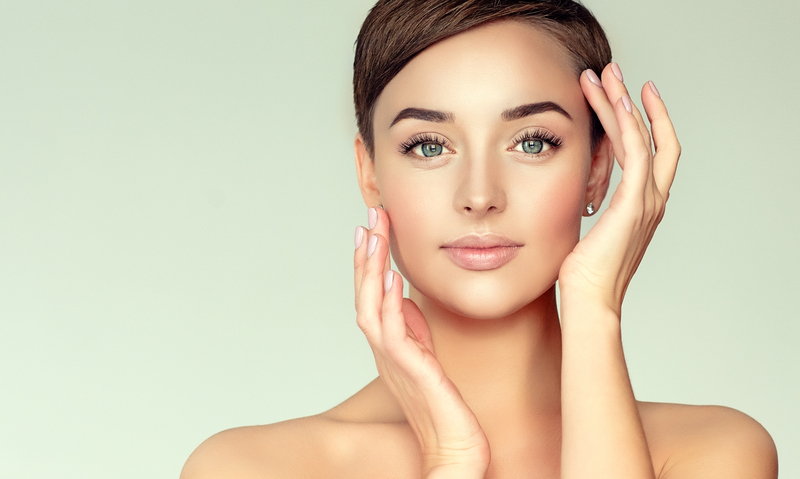 For non-invasive facelifting, skin regeneration and scar repair, EnerJet is a revolutionary intradermal jet remodelling technology that uses kinetic delivery of Hyaluronic Acid for collagen regeneration. 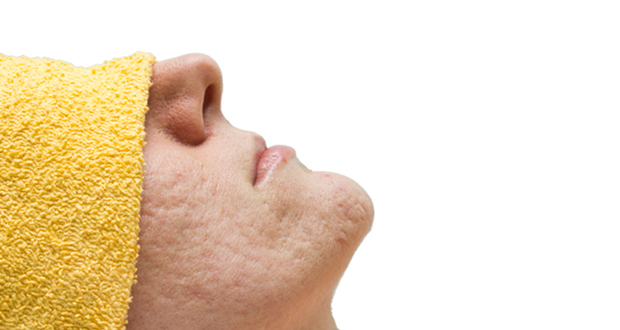 Acne scars are painful memories left behind from your pubescent years. You don’t have to live with them with EnerJet, a skin remodelling treatment for all scar types. 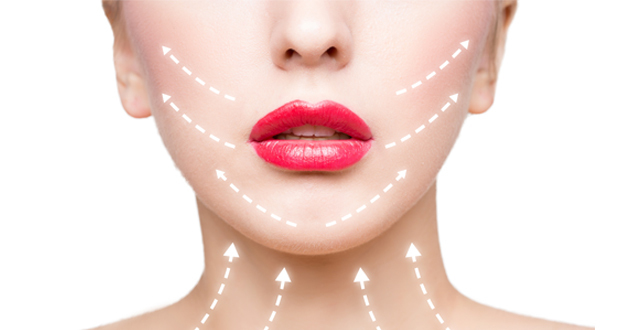 For a more defined facial feature or wrinkle reduction, fillers is one of our doctor’s expertise. 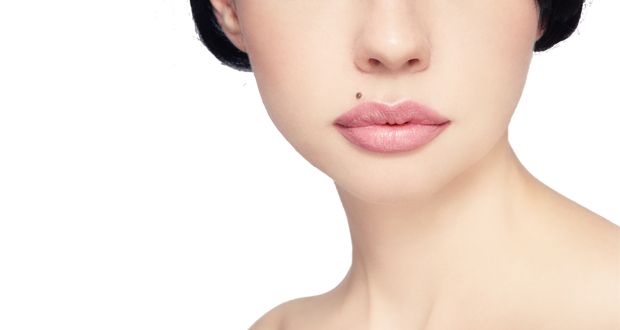 Fillers can recreate a prominent profile and restore a youthful appearance. Your hair is your crowning glory. 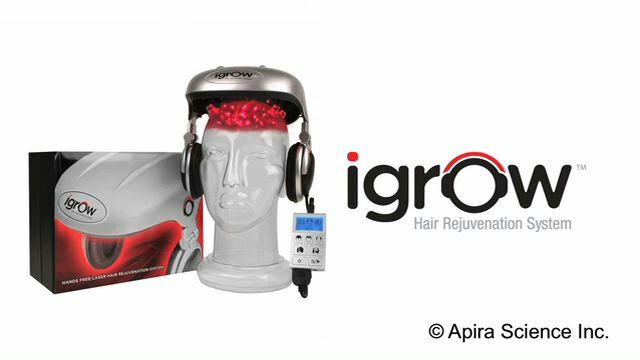 iGrow laser hair growth device uses both LED and Low Level Light Therapy to treat thinning hair and balding. 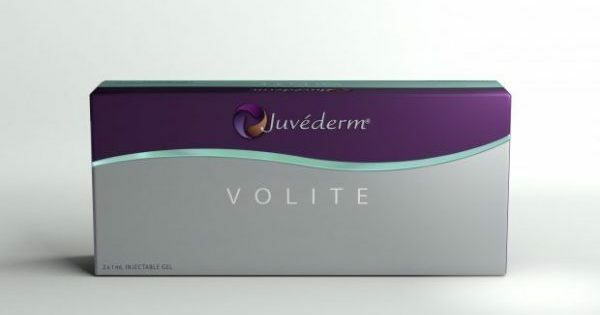 Juvéderm® VOLITE is a minimally invasive injectable treatment that delivers hyaluronic acid (HA) directly into the dermis layer of your skin. Hair begone! Smooth hairless skin is now possible. From coarse to fine hairs, Laser Hair Removal is able to target the finest fuzz that not many machines are able to. A flawless complexion is the envy of many. With electro cautery, you can now say goodbye to milia seeds, warts, skin tags and moles forever! 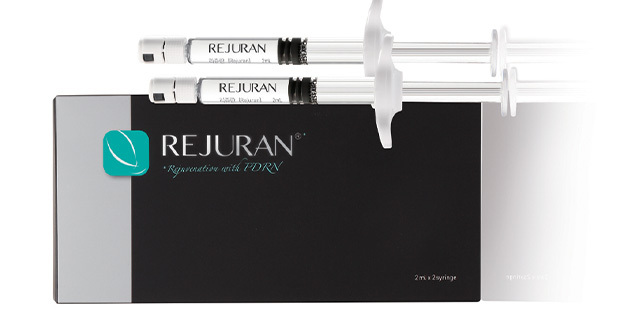 Rejuran Healer is a new-concept healer for your skin by delivering high biocompatible DNA fragment to our body. Don’t be saddened by your varicose or spider veins. 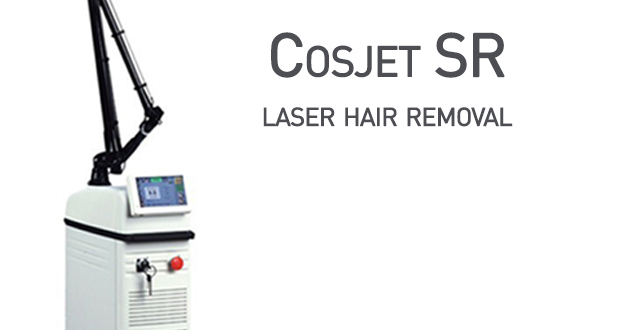 Cosjet Sclerotherapy is an effective treatment for removal and improvement on the appearance. Drop your facial highlighters and obtain the natural glow. Skinbooster restore the hydrobalance of your skin for a fresher and natural looking younger you! Erase the pigmentations of yesterday for a better skin clarity tomorrow. Spectra Laser energy targets pigment in tissue; breaks and ablates them effectively. Beauty is how you feel inside and it reflects in your eyes. 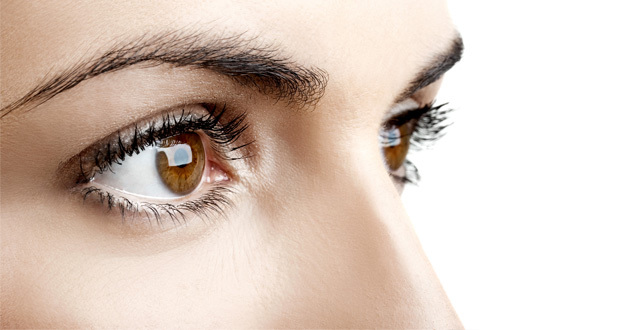 Spectra Photo Laser Eye brightens the eye area and reduces fine lines. 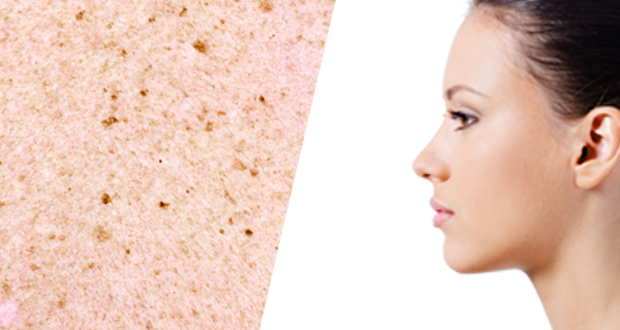 Many of us are victims to enlarged pores due to the weather and accumulation of impurities. 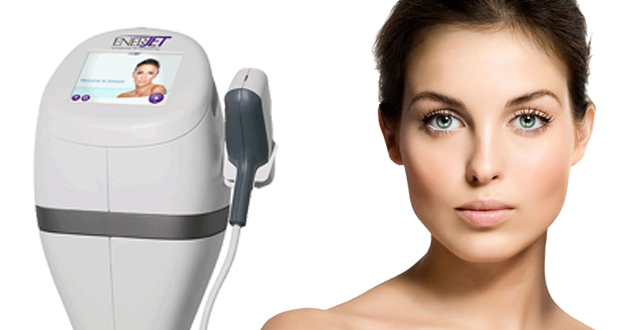 Spectra Photo Laser Face treats pore problems and encourages stimulation of collagen reproduction. Desire to have a celebrity sculpted V-Shape Face? You can have one too with ULTRA V-Lift, a facelifting treatment that uses PDO threads to lift and tighten the skin naturally.